After my longtime friend Carla and I were shaken by major life events, we spent a week together hiking in Maui. Exploring the lush, Hawaiian landscape together helped us move forward — and I’ll never forget the trip. I met Carla when we started our jobs on the same day. We were both excited about our new positions as travel writers and editors, and we hit it off immediately. In our 20s and ready to take on the world, we had a lot in common: a love of hiking, the outdoors and traveling, as well as a tireless work ethic. Soon we became roommates, then best friends. Over the years, we traveled extensively together, hiking the Inca trail in Machu Picchu, Peru and exploring Patagonia in southern Chile. We stayed in touch even after Carla moved across the country, supporting each other through career issues, breakups and everything in between. Then, last year, life became serious. I lost both of my parents within two weeks of each other. They had been married for 51 years. Even though I found solace in knowing they were together in the great beyond, I was a wreck — a middle-aged orphan. My kids were 6 and 4 at the time, and parenting them while dealing with my grief was almost too much to bear. So I decided to run away from home. At this point in my life, that meant taking a week-long trip to Maui. I had always wanted to go; I’d heard the hiking was amazing. I called Carla to see if she was game, and she booked her ticket immediately. She, too, was going through a lot, recently divorced and grieving her own loss — not of a person, but of a nine-year marriage. We were both trying to pick up the pieces. When we both lived in New York City, Carla and I would often take the train or bus to a rugged trail outside the city, spending the day hiking up and down forest terrain. We’d pack a lunch and eat while on top of some magnificent mountain with a gorgeous view. We talked the entire time: about what it was like losing a parent. About relationships and kids. Talking about these topics as we hiked was cathartic; it made it all feel less weighty somehow. After our treks, I always felt renewed and energized, both mentally and physically. Hiking has always helped me to get out of my head. 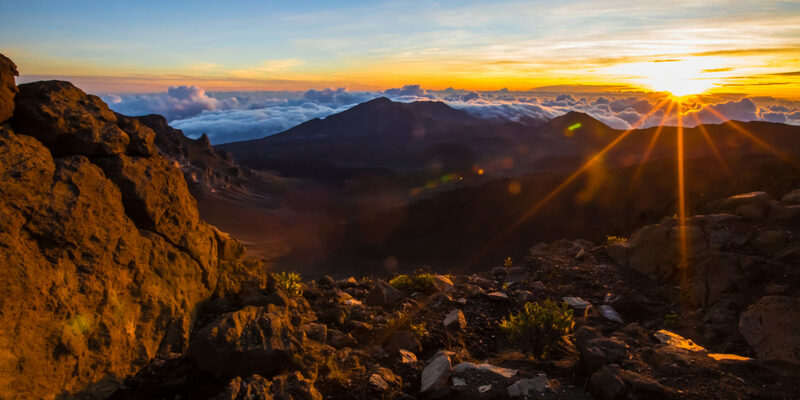 Carla and I decided that, while in Maui, we would recreate those days with as many hikes as possible. As sad and grief-stricken as I felt upon touching down in Hawaii, I craved physical activity. I knew that hiking in unfamiliar, beautiful territory would place me firmly in the moment, allowing me to process my thoughts and feelings in new ways. Escaping my life back home removed my daily stresses (getting the kids to school, hitting deadlines) so I could dig deep and start the healing process. Carla was in charge of finding good trekking routes, and she went above and beyond. 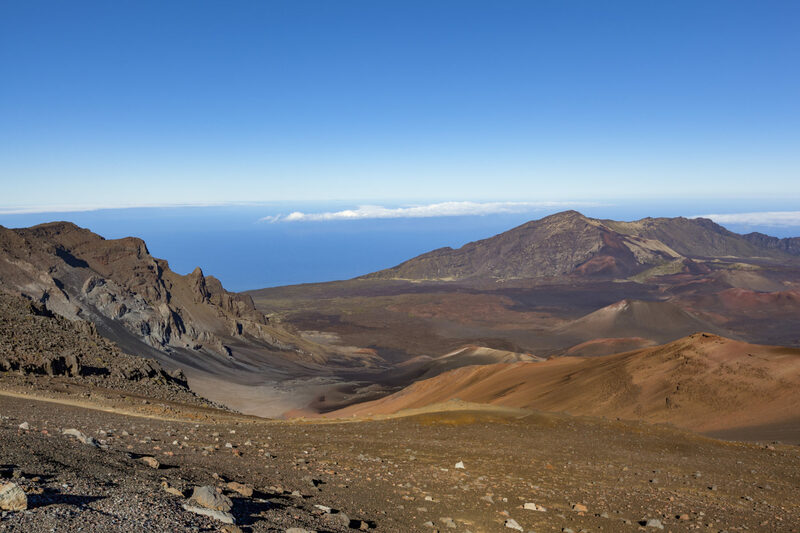 First, we hiked in Haleakala National Park, home to the dormant Haleakala volcano. 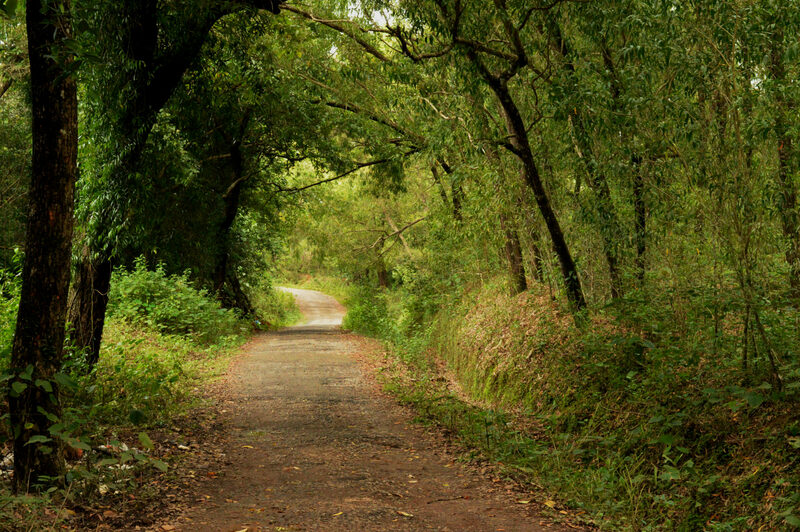 You can choose among trails that take from 10 minutes to multiple days to cover. During our visit, we hiked for several hours amid the colorful landscape, where hues of red, orange and brown looked painted on by an artist. I also enjoyed exploring the lush, green Kipahulu area, which offers a stark contrast and feels like a completely different park. Another day, Carla and I hiked through the bamboo forest along the Pipiwai Trail. 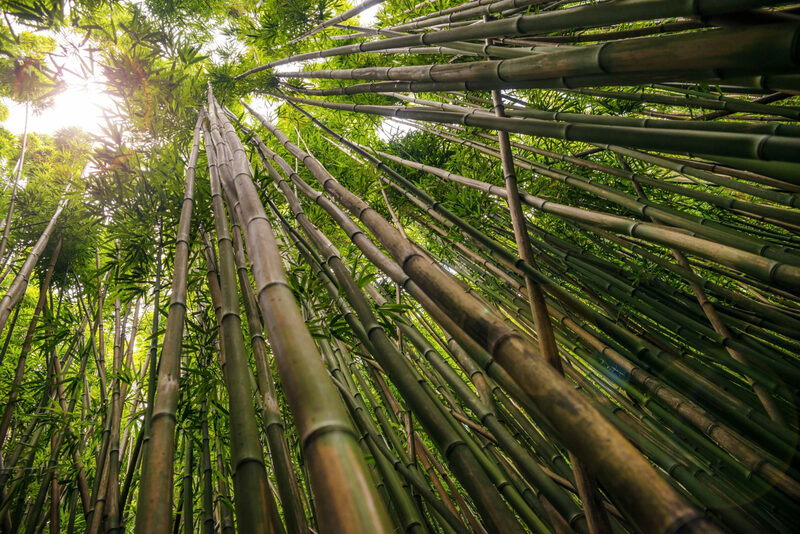 The path has a boardwalk, so you can’t get lost, and the whistling bamboo enveloped us in a soothing blanket of calm. It was an easy hike, but gorgeous. Along the way, we were joined by two other women. The four of us talked nonstop about everything, from cosmetic treatments to marriage and kids, bouncing from light to heavy topics with ease. We also tackled the Hoapili Trail during our stay in Maui. Also known as the King’s Highway, this is a simply stunning coastal stretch over lava rock. Ancient cultural sights and swimming spots break up the hiking portions; we spent hours on this route, enjoying the views. The sight of lava rock against the water is breathtaking. Throughout all our adventures, Carla and I continued to talk … and talk. When paired with exercise, the therapeutic chats were like rehab for the soul. Slowly but surely, each hike improved my state of mind. In fact, we were having so much fun that we decided to do more than just hike, throwing in some snorkeling, kayaking and horseback riding for good measure. By the end of the trip, I felt lighter. The grief was still there, but talking it out with one of my favorite people in the world — in one of the most beautiful places on earth — helped me immensely. And my friend felt the same way. Maui came to our rescue, and we both will never forget how our trip helped bring us back to life. 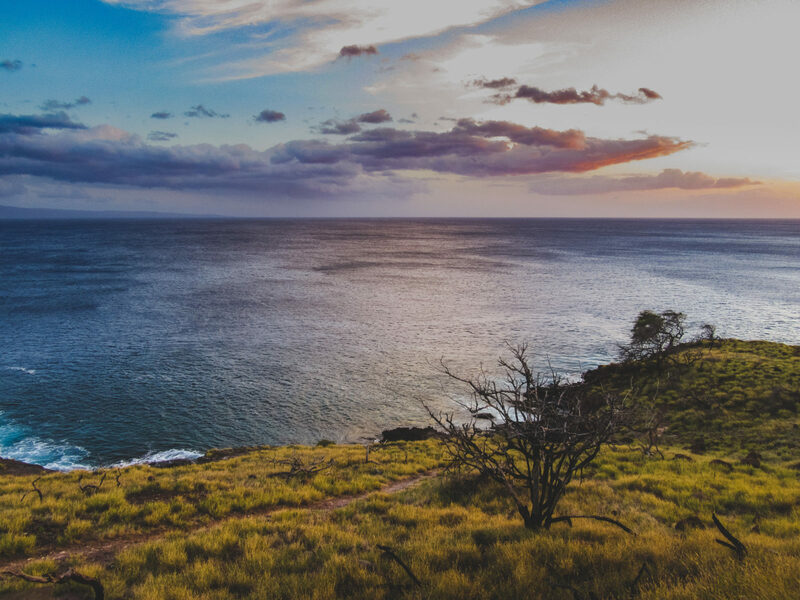 When hiking in Maui, be sure to pack protection from sun (hat, sunglasses, sunblock) and rain (jacket, poncho), mosquito repellent, snacks and water. And wear sturdy shoes, ideally hiking boots.